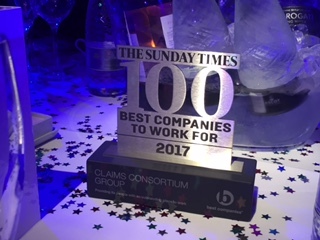 Claims Consortium has been ranked 46 in The Sunday Times 100 Best Companies To Work For 2017, announced last night (23 February). 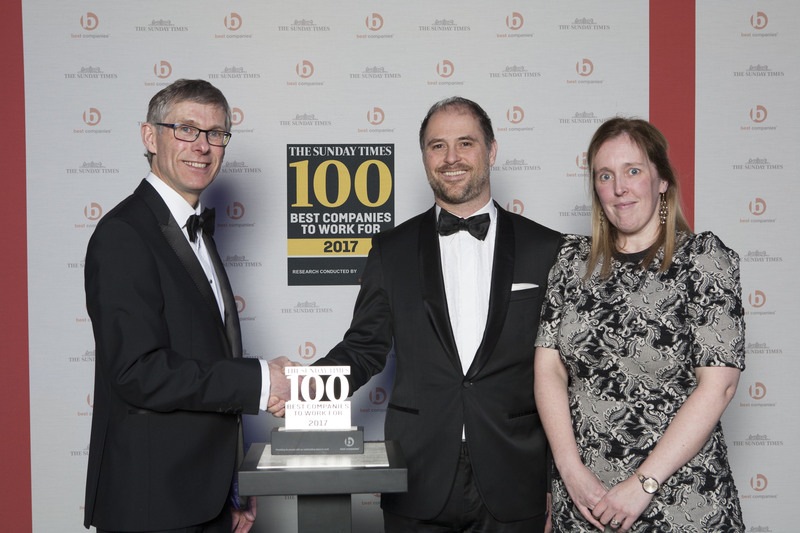 The list is now in its 17th year and includes businesses from across the UK. It is based on anonymous on-site surveys and questionnaires filled out by the staff of the businesses involved. In addition to the overall ranking, Claims Consortium achieved the following ‘top scores’: 9th for Giving Something Back, 24th for Wellbeing and 35th for Leadership. 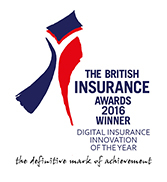 Jeremy Hyams, CEO and founder of Claims Consortium Group, said: “It is an honour to be included in this year’s list. 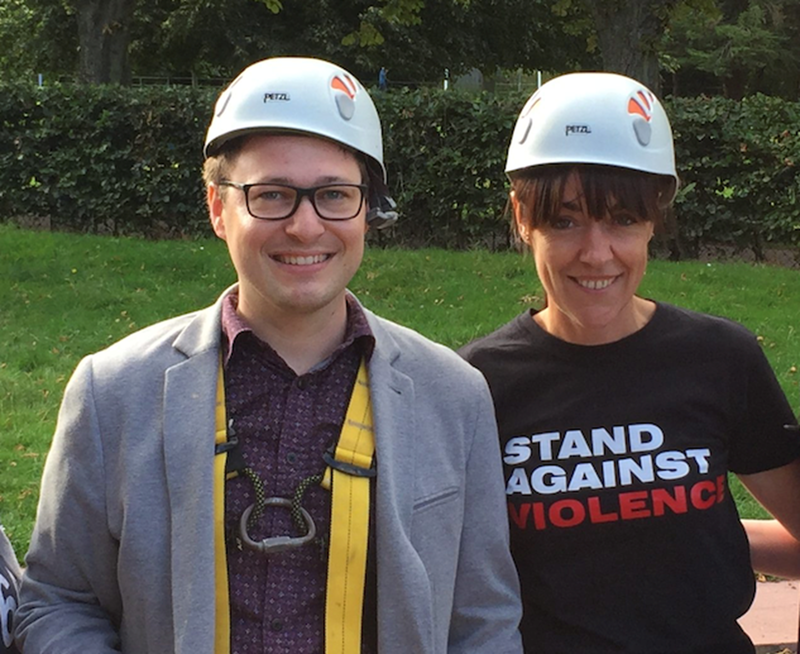 It’s vital to us that our employees feel supported, challenged and above all happy in their roles. Claims Consortium Group secured Investors in People Gold status in 2016 and holds the Institute of Customer Service ServiceMark accreditation for delivering ‘world-class’ service. 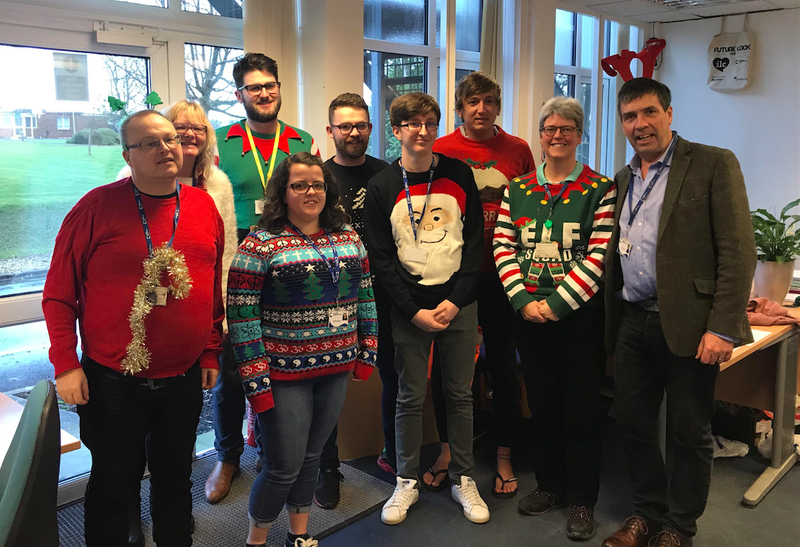 The company also works with local organisations and charities to offer further training, professional development and social events for its employees.